There are many different styles of BCDs on the market. 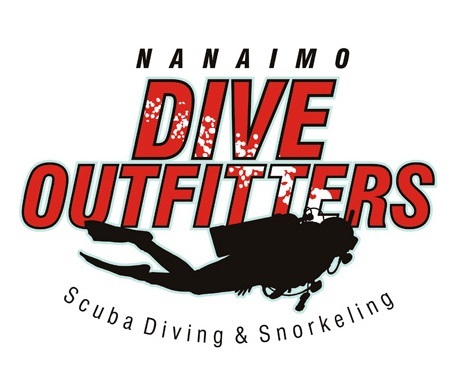 Nanaimo Dive Outfitters has one for every diver - from the new recreational diver to the most experienced technical diver, we have the buoyancy compensation that is right for you. We work with many great manufacturers including Oceanic, Hollis, HOG, OMS, X-deep, and Halcyon. Each has something different to offer. 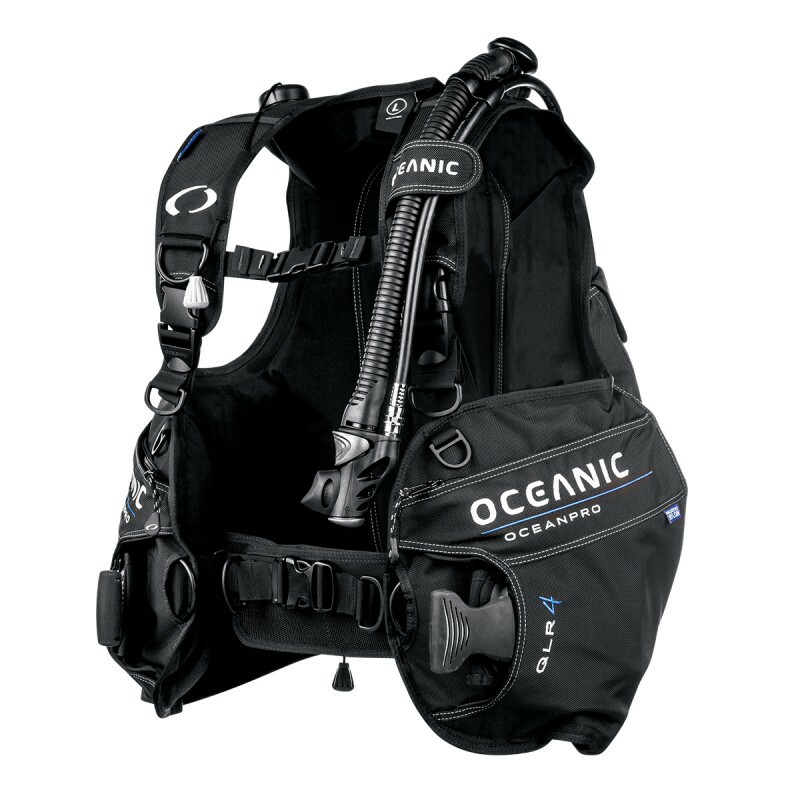 If you are not sure which BCD is right for you, talk to one of the NDO staff who would be happy to go over the benefits of each for the style of diving that you want to do. 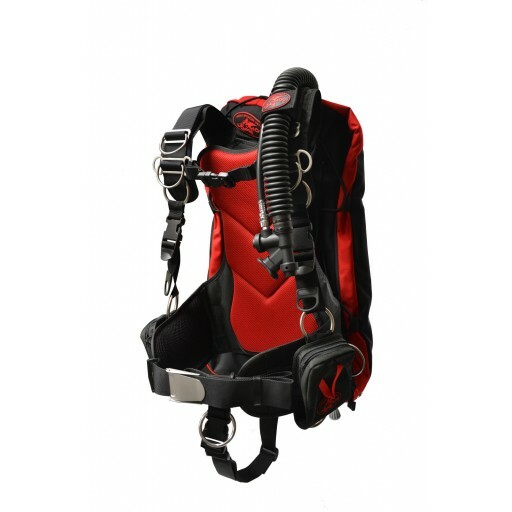 We also have some demo BCD's you can try. 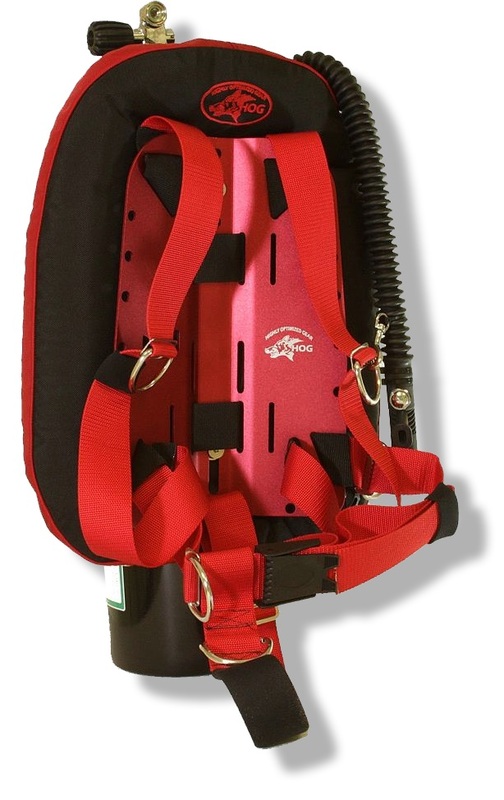 Jacket style BCD's are what most people are used to and are the most popular for rental equipment for schools. 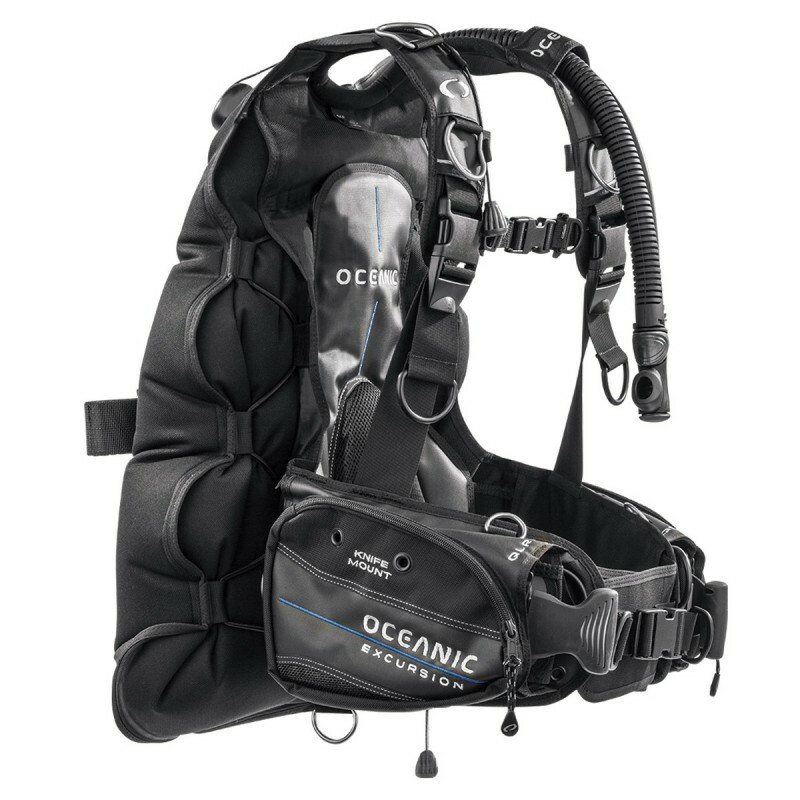 Back inflation BCD's provide the same great comfort, fit, weight integration, and other options, but the inflation is all in the back with no pressure on the sides. Back plate and wings provide all the benefits of back inflation with the added benefit of being modular and highly customizable. 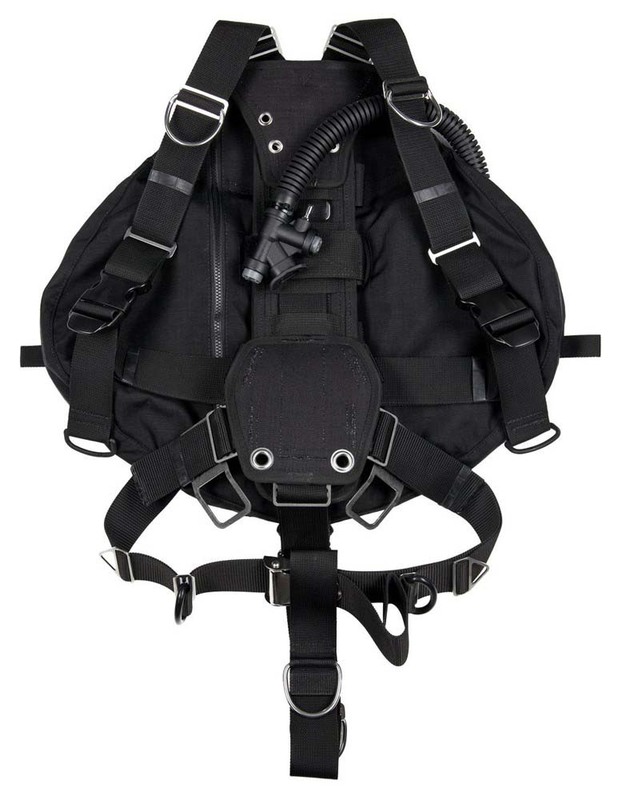 Technical divers will find several options for their setup for backmounted doubles diving or for sidemount diving.